What is the future of Singapore’s workforce? What happens when you work in fast-paced industry, which is evolving with no sign of slowing down, and suddenly the rules change? 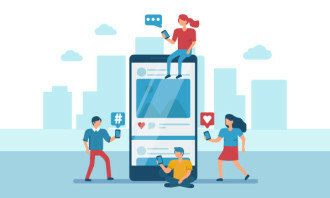 Tang Seok Hian, head of talent management at Starcom MediaVest Group (SMG), says the key to future-proofing growing industries and organisations is to avoid making the easy decisions to get by. 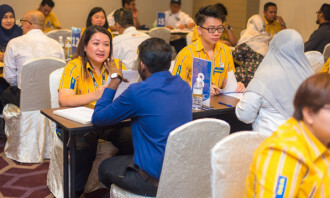 “The recent labor law changes, especially on the tightening of work pass applications and renewals, will definitely impact my business,” she says, adding the services they provide – including e-Commerce, performance marketing, social media, business analytics, and data optimisation – have depended heavily on foreign talent over the years. 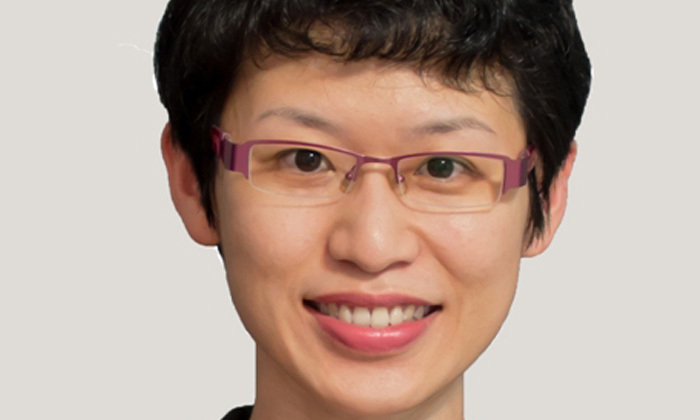 Tang will speak on a panel at The Futurist on April 23, to reveal her predictions on how Singapore’s dynamic economy and regulatory changes will impact local HR practices. “To future-proof our business, SMG does not just rely on making easy decisions. Especially in a fast-paced industry like media, it requires close collaboration of multiple stakeholders such as the company, industry partners and governmental support,” she says. The Futurist takes place on April 23 at the InterContinental Hotel in Singapore. For more information about The Futurist, or to enquire about attending, speaking or sponsoring, please visitwww.hrthefuturist.com. Event coordinator, university professor, hair stylist, taxi driver - which of these are the most and least stressful jobs?..